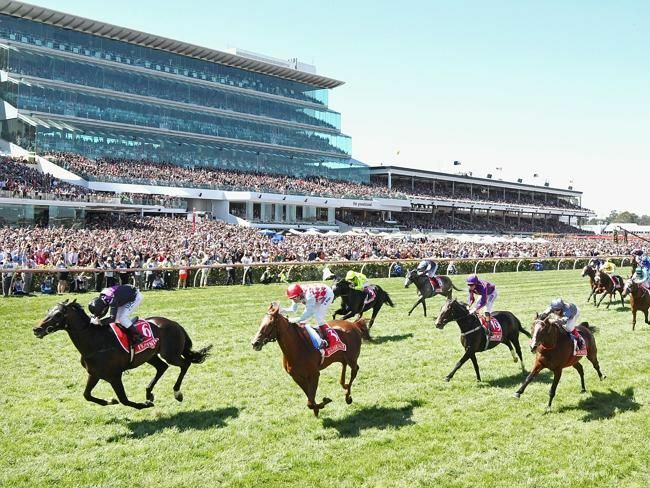 The highlight of the Spring Racing Carnival is, of course, the Melbourne Cup. When it began, many could not have predicted it would become one of the richest horse races in the world, and that we would look forward to celebrating it every year. It has become more than just a race, with a big focus of fashion, celebrities, and parties as well. As we prepare to celebrate this great day tomorrow, here are ten facts you may not have known about The Melbourne Cup. 1. The Cup was run on a Tuesday for the first time in 1875. It is now held on the first Tuesday of November, every year. 2. In 1965, British model Jean Shrimpton shocked Flemington by wearing a miniskirt. She also wore no gloves, hat, or stockings. The scandal is often wrongly reported as having happened on Cup day. In fact it was Derby day, three days earlier. 3. An Australian racing legend, Phar Lap’s heart weighed 6.2kg. The average horse heart weighs 3.2kg. 4. Just five horses have won more than one Cup. Apart from Makybe Diva, they were Archer (1861 and 1862), Peter Pan (1932 and 1934), Rain Lover (1968 and 1969) and Think Big (1974 and 1975). 5. The first Melbourne Cup was held in 1861 and Archer, the winning horse, collected £170 and a gold watch for his efforts. 6. With a record 12 Melbourne Cups and five quinellas, trainer Bart Cummings has earned the title ‘Cups King’. He won his first Cup aged just twenty-three. 7. Fashions on the field was first held in 1962. 9. The inaugural winner Archer (1861) has the slowest winning time with 3:52. 10. The youngest jockey to win was Peter St. Albans on Briseis (1876). He was 12 years, 11 months and 23 days old at the time. Come down to WestWaters Hotel and watch the Cup on the big screen in our award-winning sports bar.